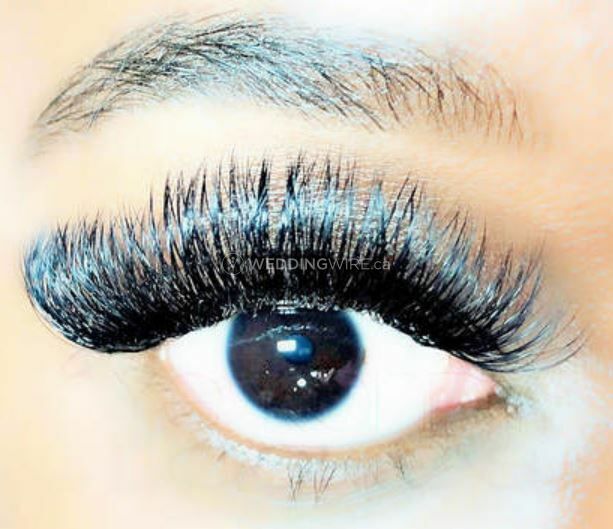 Eye Kandy Lashes ARE YOU A VENDOR? 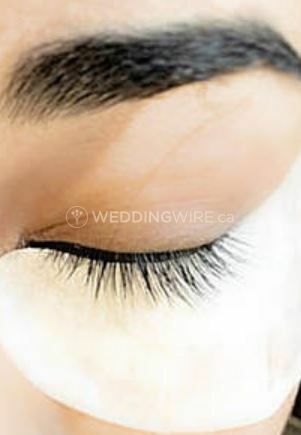 Based in North York, Ontario, Eye Kandy Lashes is one of Toronto’s top eyelash extension studios. The business is owned by Josephine Vista, who has been working as a professional spa therapist, aesthetician, nail technician, and eyelash extension artist for more than 12 years. 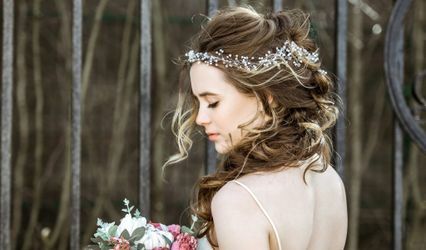 Through her work as an eyelash extension artist, Josephine wants to give you a confidence boost on your big day. 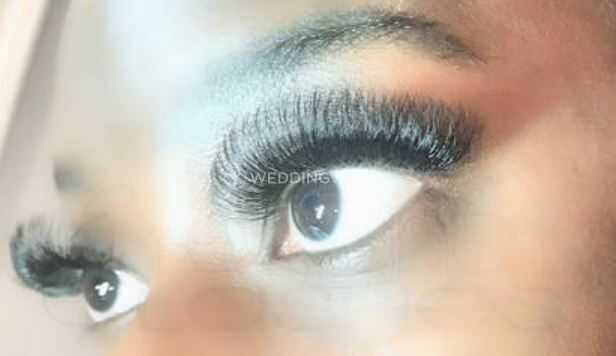 Eye Kandy Lashes is a business that offers excellent services for all brides and their bridal parties. 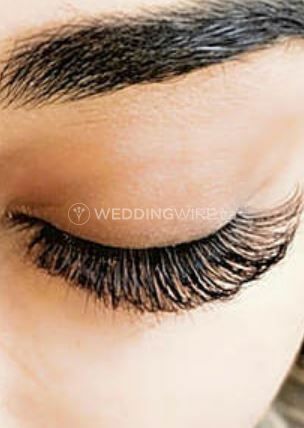 These include consultations, eyelash extensions in mink, synthetic, and silk and application services. 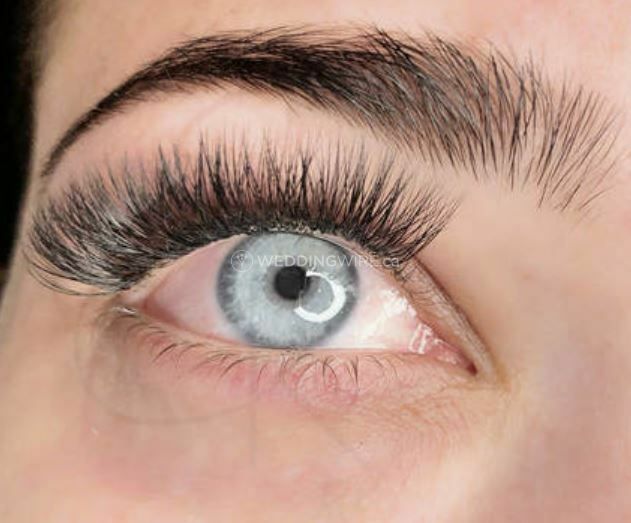 Full sets of 2D, 3D, and 4D volume eyelash extensions are also provided. Waxing and spa services are also offered by this business. All beauty services are in-home. 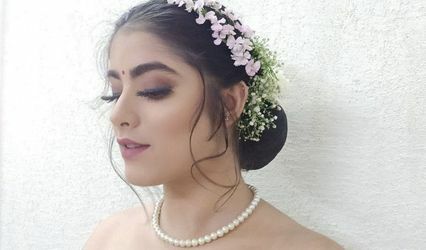 Private and semi-private eyelash extension courses are also provided for those who wish to gain knowledge with this popular beauty technique.